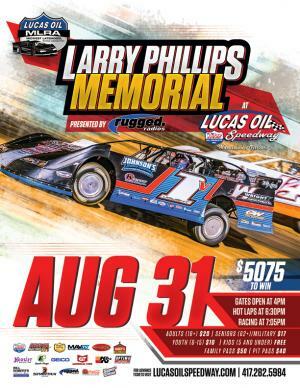 The Lucas Oil MLRA Dirt Late Model Racing Series visits Lucas Oil Speedway for their fifth time in 2019, for the MLRA Larry Phillips Memorial Prsented by Rugged Radios. The Ozark Golf Cars USRA B-Mods will also be in action as the drivers battle for a special $750 to win Main Event. 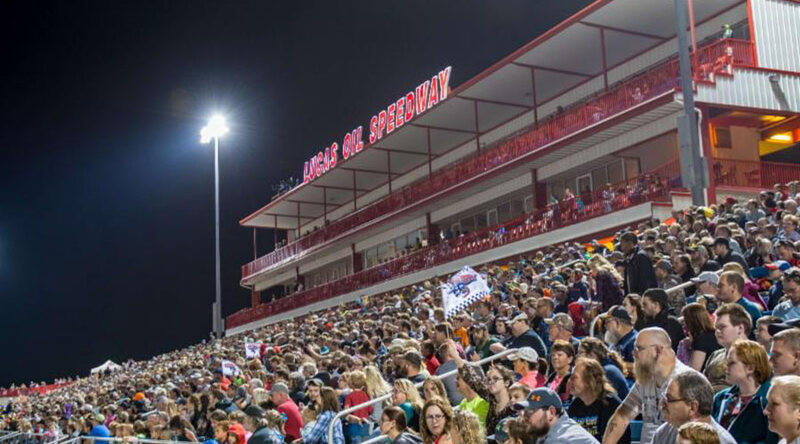 Dirt Track Gates open at 4:00, Hot Laps at 6:30, and racing at 7:05.